WILLEMSTAD - Ozzie Albies made his debut in the Major League Baseball. The 20-year-old Curaçao baseball player came to action for the Atlanta Braves last week in the match against Los Angeles Dodgers (3-2). 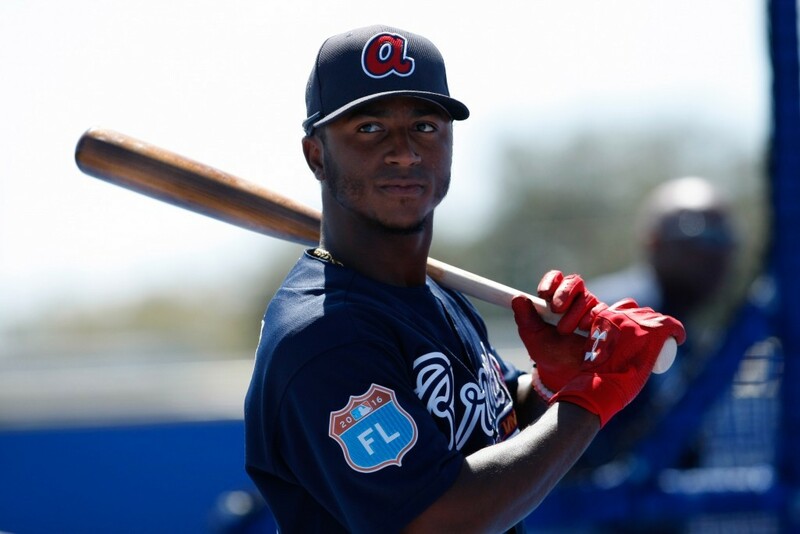 Albies, born in Curacao, is thus the youngest player currently active at the highest American level. In Los Angeles, Albies took action on the second base. He saw that the Dodgers of Dutch pitcher Kenley Jansen pulled the match until the eighth inning which brought some tension. With Albies in a leading role. At a homerun of his team colleague Jonathan Camargo, Albies was on the bases and thus he scored one of the two points on the scoreboard.